RICHMOND, Va. – A Virginia Democrat said on Sunday Virginia Gov. Ralph Northam does not believe he was in a racist picture in his 1984 medical yearbook and has no plans to resign. The Democrat was unauthorized to speak on the record to detail a private conversation. This statement comes after Virginia Governor Ralph Northam apologized on Friday for a “racist and offensive” costume seen on his medical school yearbook page. The photo shows two people in costume, one in blackface and another in a Ku Klux Klan robe. Governor Northam did not say which costume he was wearing. Calls for his resignation progressed Friday night. Former governor Terry McAuliffe (D) sent a tweet saying his actions in the photo were racist and unacceptable, and that it is time for him to step down and for the state to move forward. National Democrats, including presidential hopefuls Sen. Elizabeth Warren (Mass. ), Sen. Kamala D. Harris (Calif.), Sen. Kirsten Gillibrand (N.Y.), Sen. Cory Booker (N.J.) and Julián Castro, a former mayor of San Antonio also spoke against the Virginia governor. 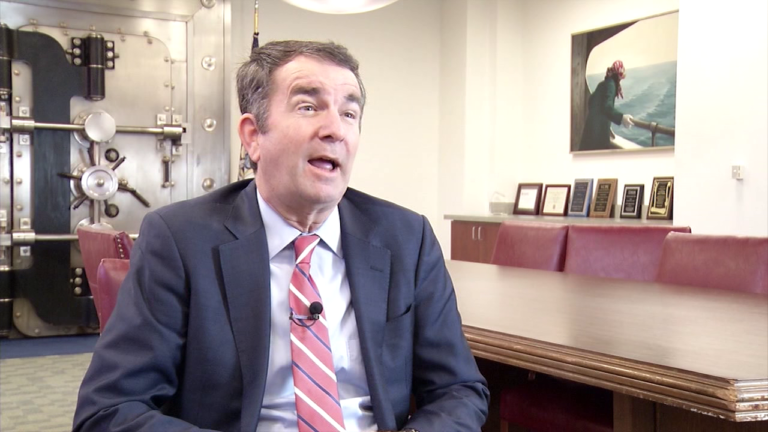 Governor Northam responded with a statement on Friday saying he is deeply sorry for his behavior in the image, and he plans to move forward.